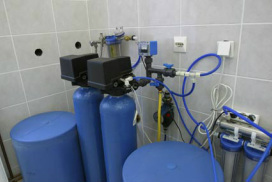 Our Whole-house filtration & iron removal systems are custom built per your needs and specifications. We begin with an on-site survey and consultation. From there we build a custom system that ensures you get what you need. Starting at: $4800.00 - Please call us for a quote.